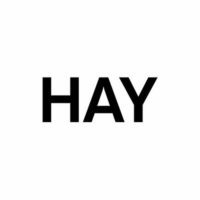 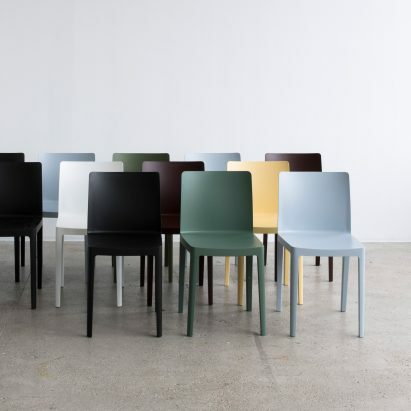 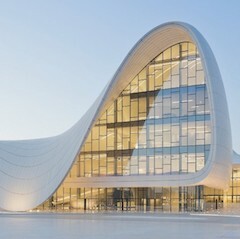 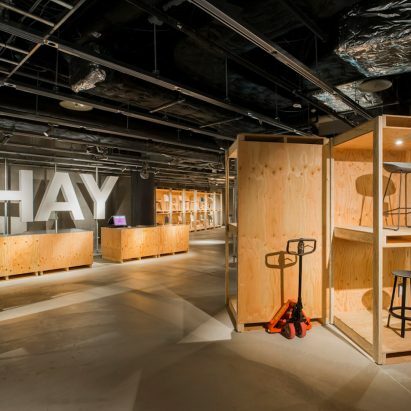 Hay is the eponymous design brand of co-founders Mette and Rolf Hay and Troels Holch Povlsen established in 2002. 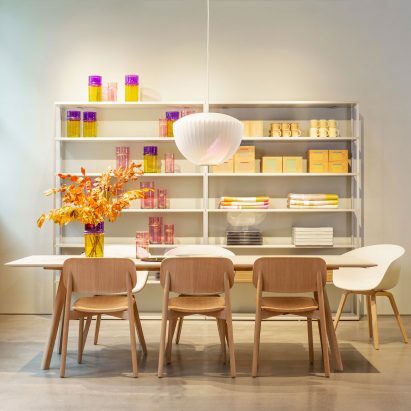 Headquartered in Horsens, the Danish brand has offices in Europe and Asia and covers furniture, accessories, rugs and lighting, using architecture and fashion as ongoing inspiration. 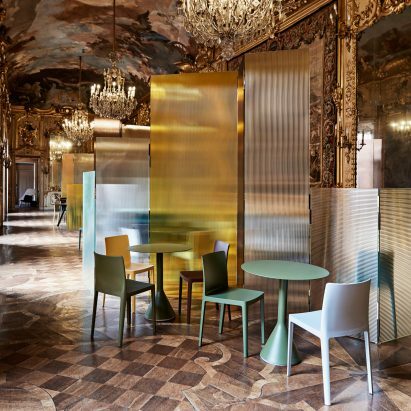 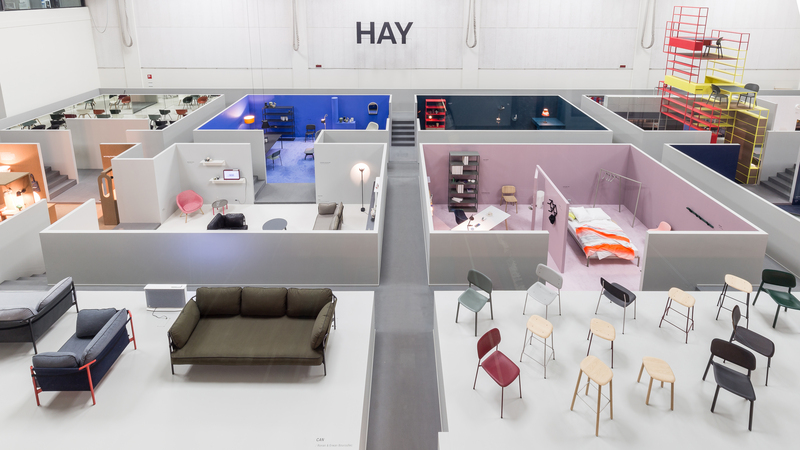 Pictured above is Hay’s 2016 furniture and homeware collection, which was unveiled as part of an exhibition in Milan.